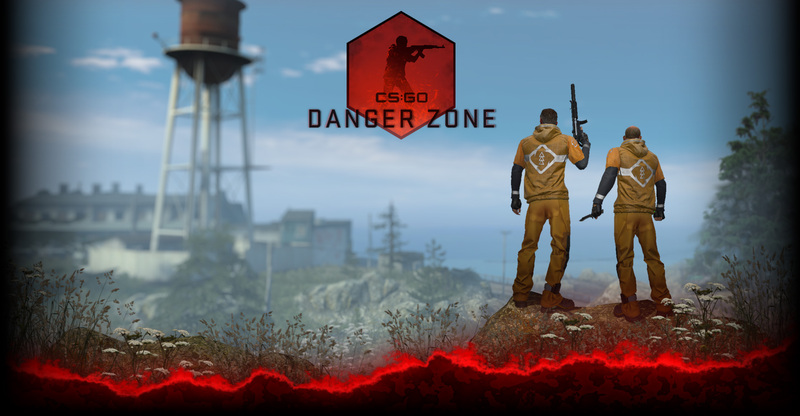 We’ve updated today, with a wide range of fixes including improvements to server infrastructure to support the growing CS:GO community. CS:GO has been hitting milestones recently, reaching over 100,000 concurrent players and more than two million unique accounts playing CS:GO over the past month! 2014 promises to be even bigger than last year, with huge tournaments, exciting events, and more! We’re already off to a great start, and with tournaments each week, it’s no surprise that the CS:GO community has started to get organized. Which teams will rise to the top this year? Which events will change the way you play the game? Stay tuned and find out!